With tech and luxury in spades, Audi’s Q8 is built for the long haul. Many SUV buyers talk of using their newly-purchased vehicle to escape from the hustle and bustle of the everyday to somewhere without cell service. 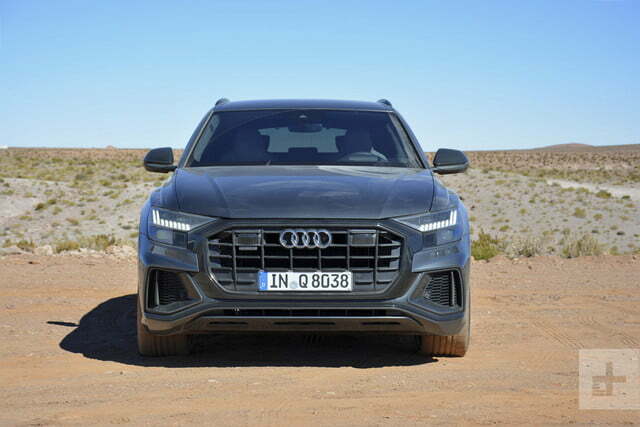 We actually did that in the 2019 Audi Q8, the German automaker’s new flagship SUV. 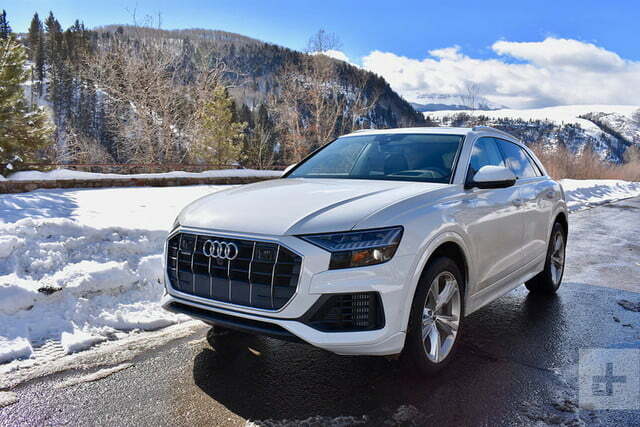 Audi invited Digital Trends to drive the Q8 on an epic adventure from Park City, Utah, to Telluride, Colorado, over two January days. Drive from ski town to ski town in wintry conditions? Sounds like the perfect use for a luxury SUV. 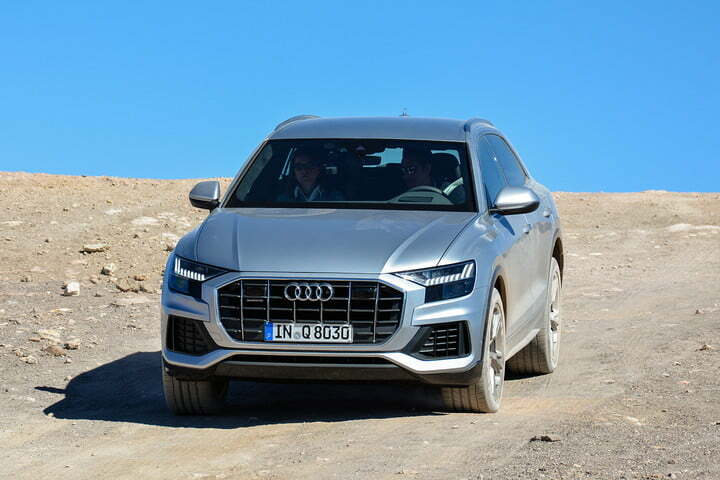 The Q8 slots above the Q7 in Audi’s lineup, aiming for a more exclusive feel by offering more standard equipment, a heavily stylized exterior, and a greater emphasis on performance. 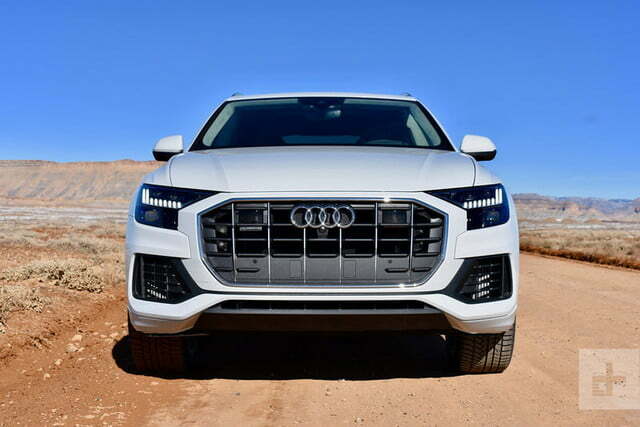 Audi offers the Q8 in Premium, Premium Plus, and Prestige trim levels, starting at $67,400, $71,400, and $76,550, respectively. 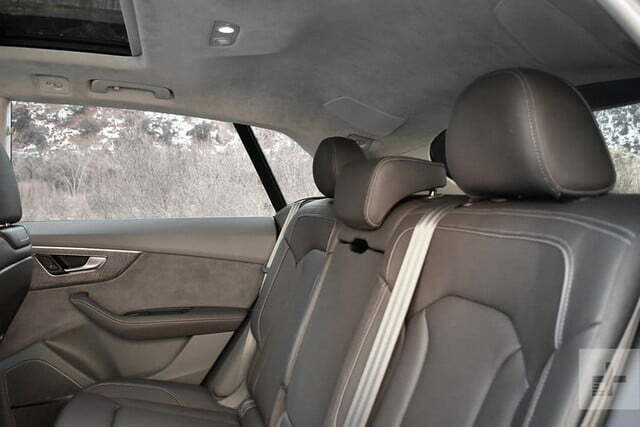 The list of standard features includes Audi’s elaborate MMI infotainment system and Virtual Cockpit, leather seats, and all-wheel drive, but there are plenty of optional extras like adaptive cruise control, adaptive air suspension, 22-inch wheels, and a 19-speaker Bang & Olufsen sound system to inflate the price. 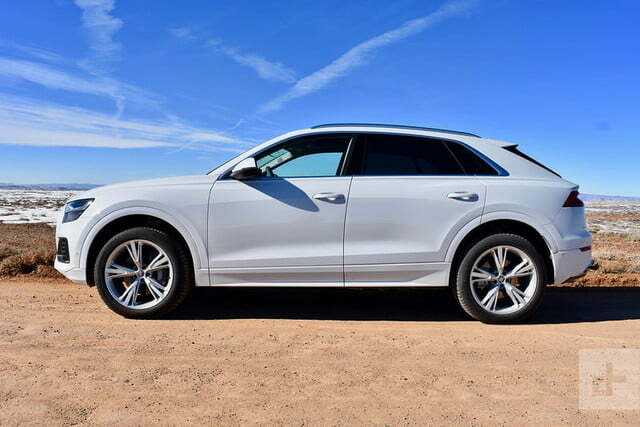 One of the Q8s we drove – a Prestige model with adaptive suspension and contour seats – stickered for $88,690. Part SUV and part… rally car? 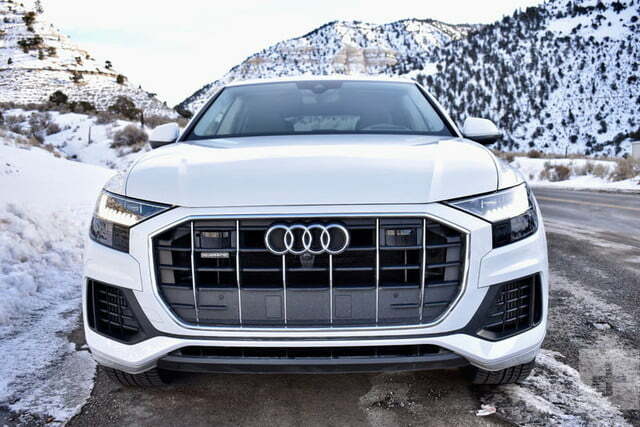 The Q8 is Audi’s de facto rival to the BMW X6 and Mercedes-Benz GLE coupe, but Audi took a different approach to its fellow German luxury brands. The BMW and Mercedes awkwardly blend the styling of conventional coupes with SUV platforms. Neither is as pretty as a traditional coupe, or as practical as a conventional SUV. In contrast, the Q8 tries to strike a balance between style and practicality. “It’s a sporty SUV. It’s not a coupe,” Anthony Foulk, Q8 product manager, said. 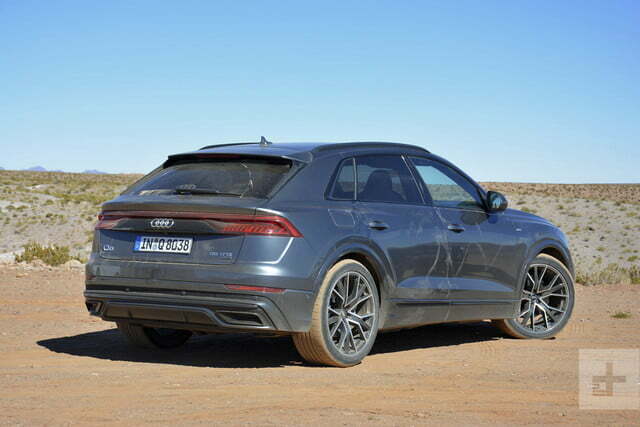 The Q8’s silhouette is much sleeker than the stereotypical SUV box, but the roof wasn’t completely flattened just for the sake of a sleek appearance, à la X6. 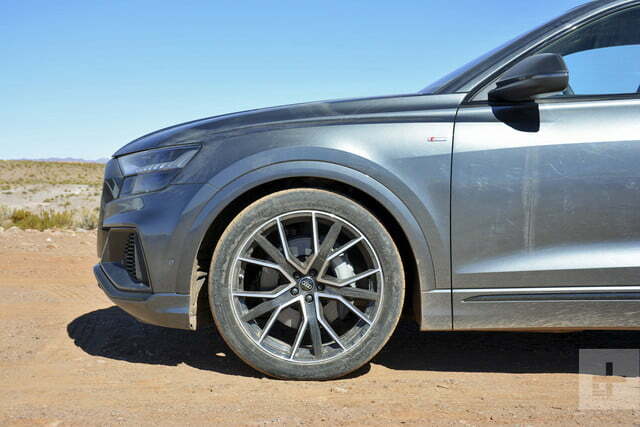 The Q8 rides on the same basic platform as the Audi Q7, and shares the same wheelbase as its more family-oriented sibling. 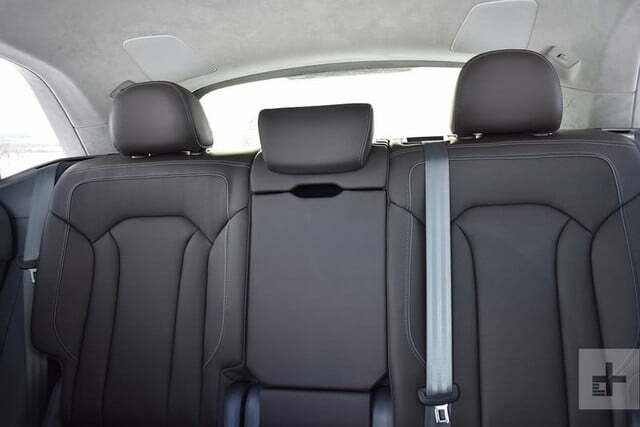 The common architecture translates to generous headroom front and rear, and a fairly spacious back seat. 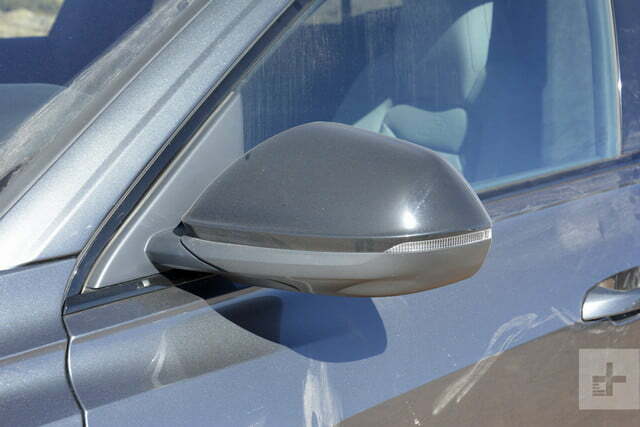 However, the pinched rear roofline does affect cargo space. 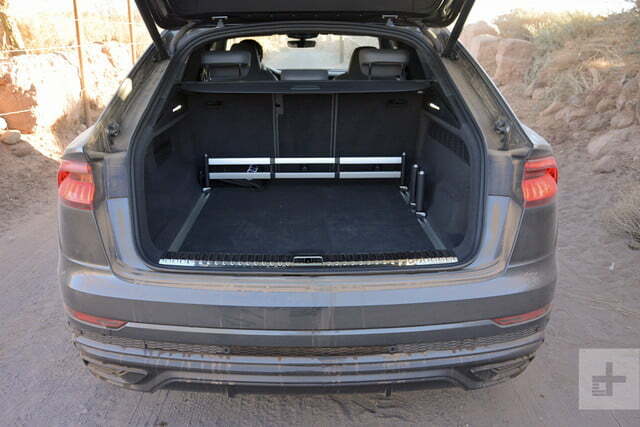 At 30.5 cubic feet, the Q8 offers more space for stuff than the X6 or GLE coupe. The Audi has slightly more cargo space (62.0 cubic feet) than the BMW with the rear seats folded flat, and matches the Mercedes. 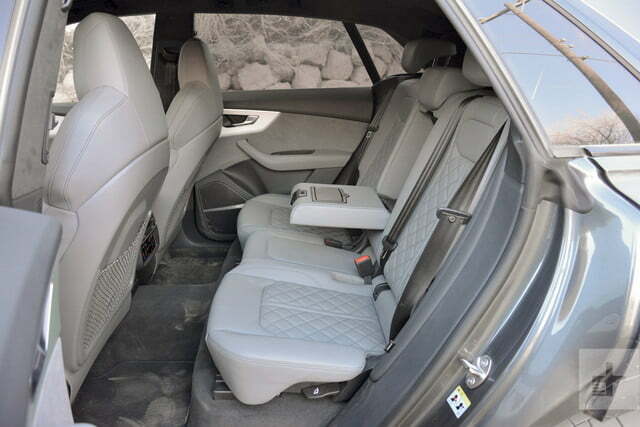 But more conventionally styled SUVs unquestionably offer more cargo space. The Q8 is a great vehicle for devouring the miles. 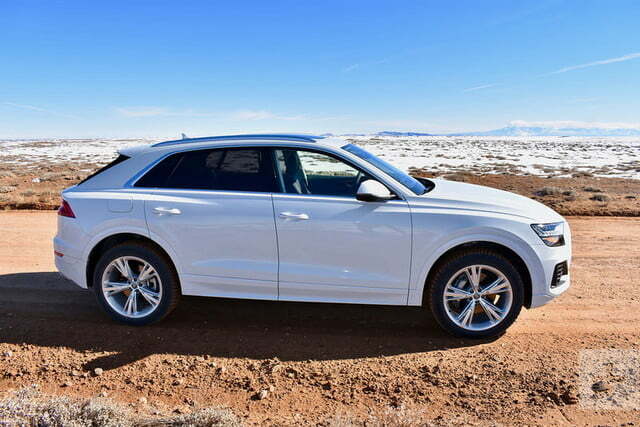 That undersized cargo area is the result of a very specific muse, which Audi rolled out during a stop at the Gateway Auto Museum in Gateway, Colorado. The Sport Quattro is the ultimate version of the car that put Audi on the map. Audi was basically Germany’s equivalent of Buick until it married all-wheel drive and a turbocharged-five-cylinder engine in the Quattro coupe, which went on to dominate the World Rally Championship (WRC) in the early 1980s. When rivals caught up, Audi chopped the Quattro’s wheelbase to create the Sport Quattro, building just 200 copies to satisfy regulations. 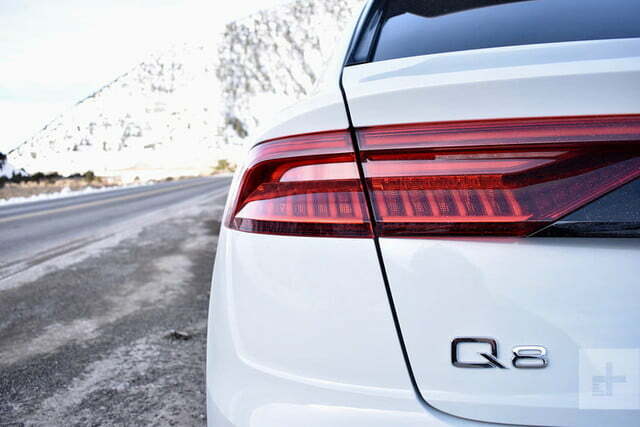 The angle of the Q8’s rear window is exactly the same as that of the Sport Quattro’s, according to Audi. 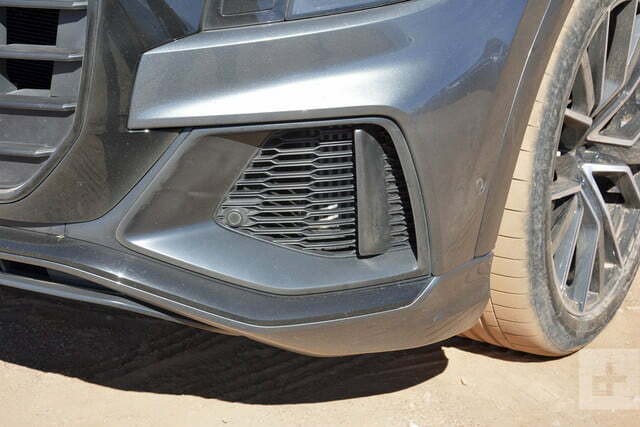 The Q8’s boxy fenders flares and black taillight trim panel are nods to the legendary rally car as well. 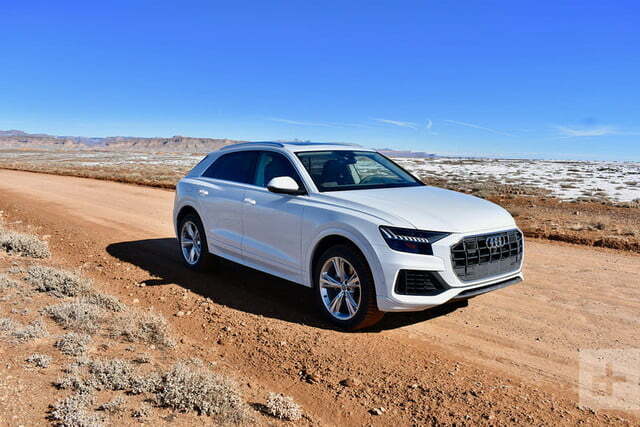 Comparing a modern luxury SUV to a thoroughbred racing machine is a bit pretentious, but at least the Sport Quattro references blend well with the Q8’s overall shape. 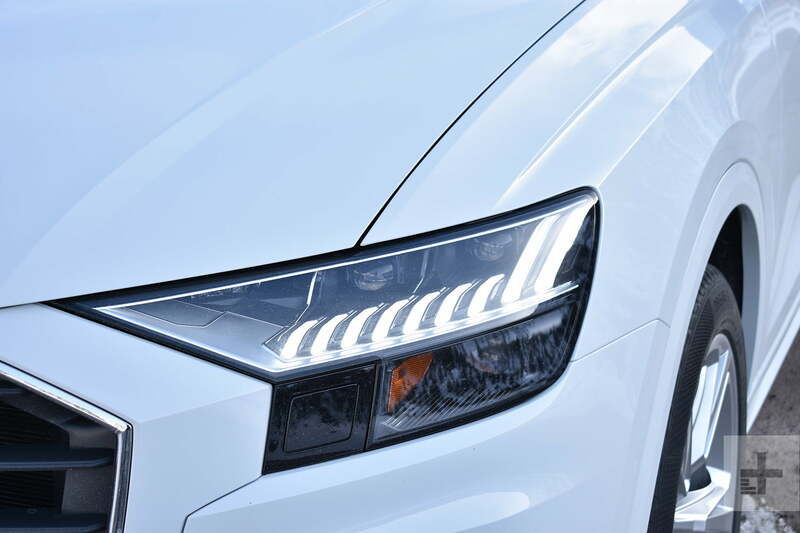 The intricate LED headlights are a cool touch as well. 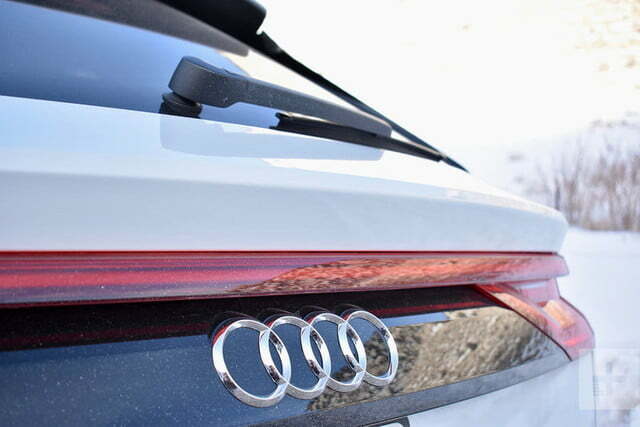 They incorporate Audi’s Matrix HD tech, which directs light away from oncoming cars to avoid blinding other drivers. 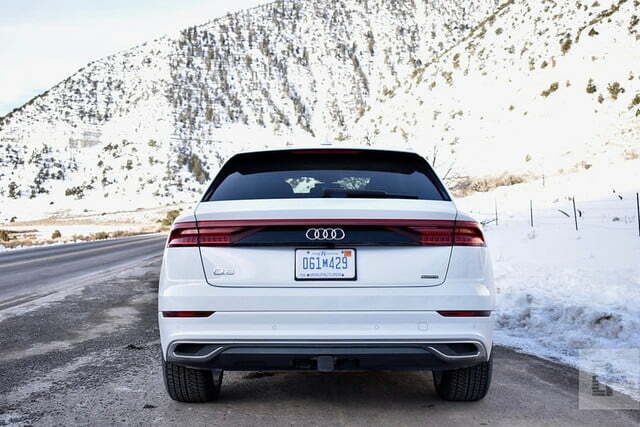 That function isn’t currently legal in the United States, but it will be added via software update once Audi gains regulatory approval. 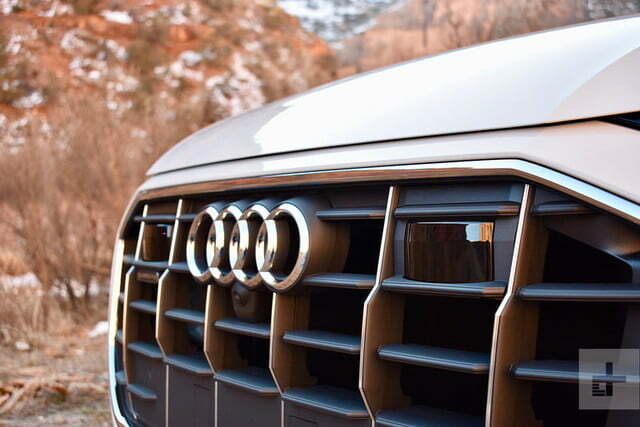 We were less impressed with the Q8’s front end. 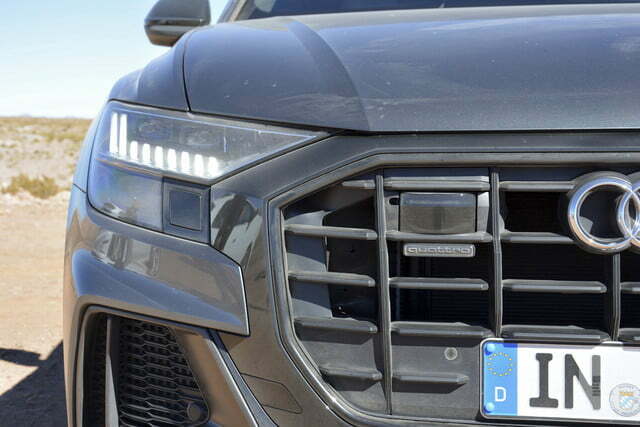 With its massive grille, complex detailing, and scowling headlights, the Q8 embodies what Audi’s German designers call “rear-view mirror intimidation.” In this, intimidation came at the price of elegance. 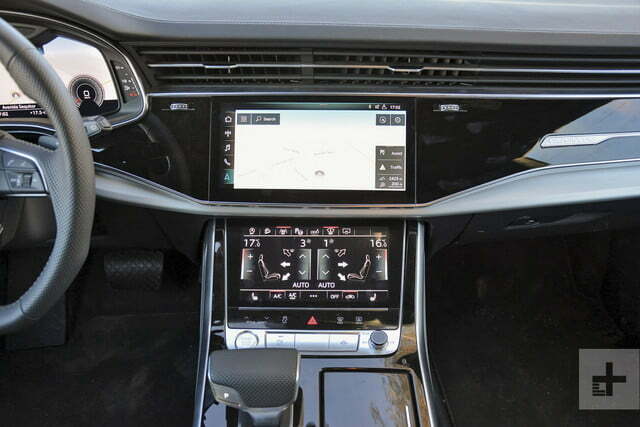 The interior is built around the MMI infotainment system, which includes upper 10.1-inch and lower 8.6-inch touchscreens. The upper screen acts primarily as a display, showing things like navigation maps (including Google satellite views) and the current song being played. 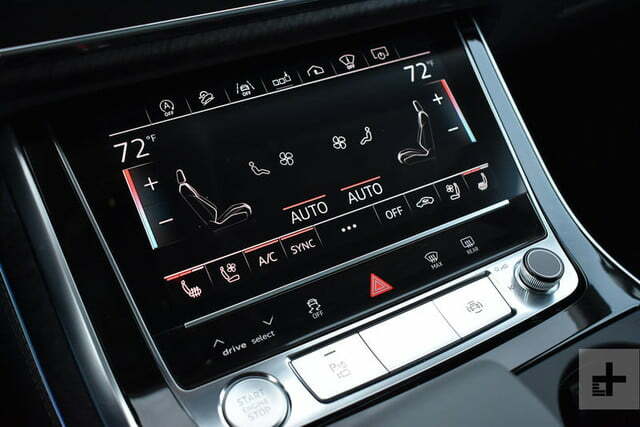 The lower screen replaces analog buttons and knobs for the climate control. It also acts like a tablet so the driver can write in key words with a finger as a shortcut. Smartphone integration via Apple CarPlay and Android Auto is part of the package as well. The two screens dominate the dashboard as one would expect two large pieces of glass to do. 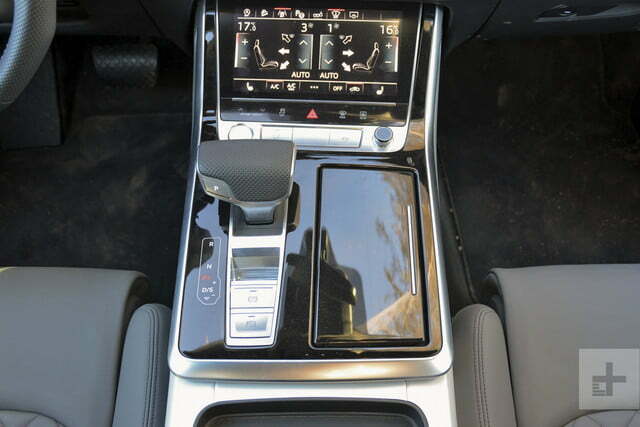 Audi also used black trim on most of the dashboard so the screens blend in when they’re turned off. The shifter is flattened so the driver can rest a hand on it while using the screens. 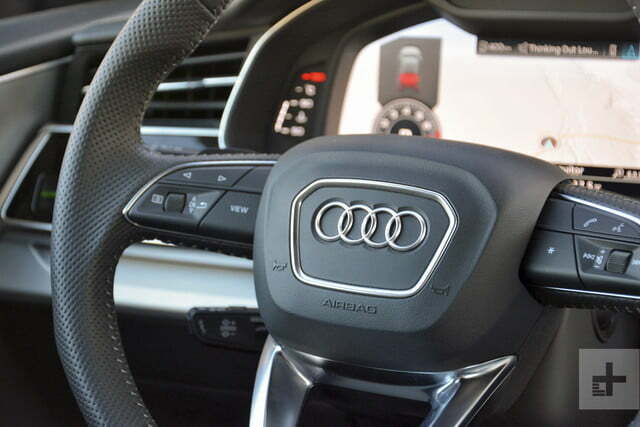 The overall look is as clean and modern as it is functional, with quality-feeling materials typical of Audi. 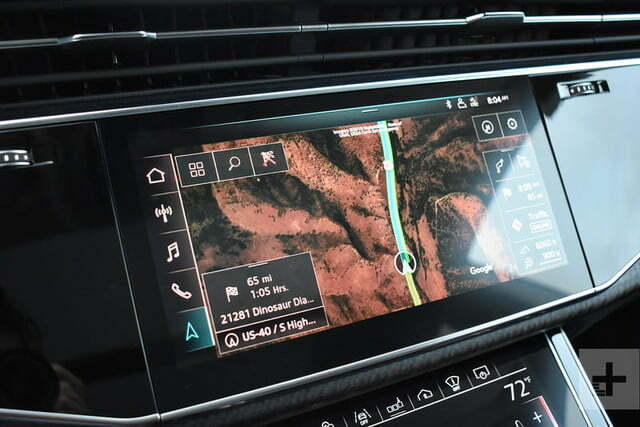 We’ve experienced this version of MMI in other recent Audi models, and found it to be one of the best infotainment systems available right now. Many automakers claim to offer smartphone-like usability, but Audi actually pulls it off. We like the responsive screens, the drag-and-drop function that lets the driver arrange icons to their liking, and the shallow menus that make it easy to find everything. 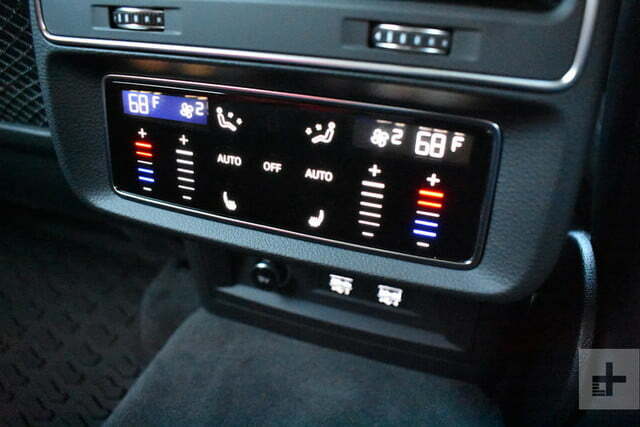 The virtual sliders for climate control are a reasonable substitute for physical buttons. 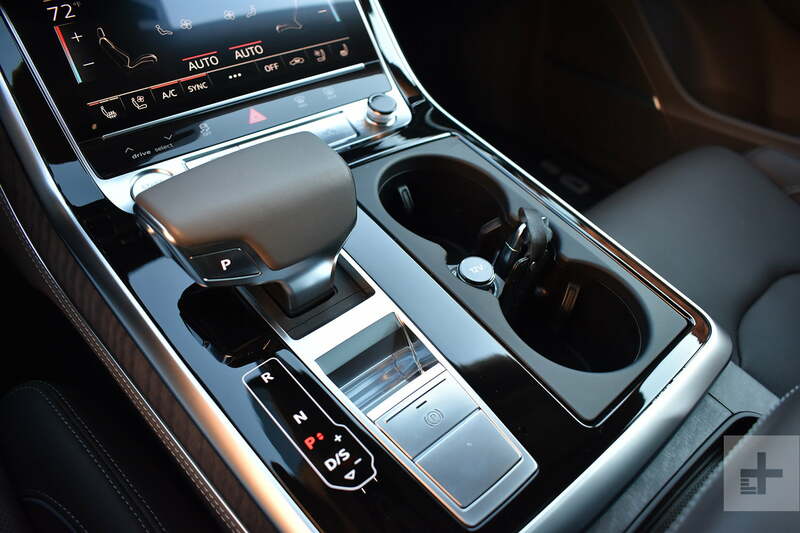 Audi also knew when to stop: the system still features a simple volume knob for audio. 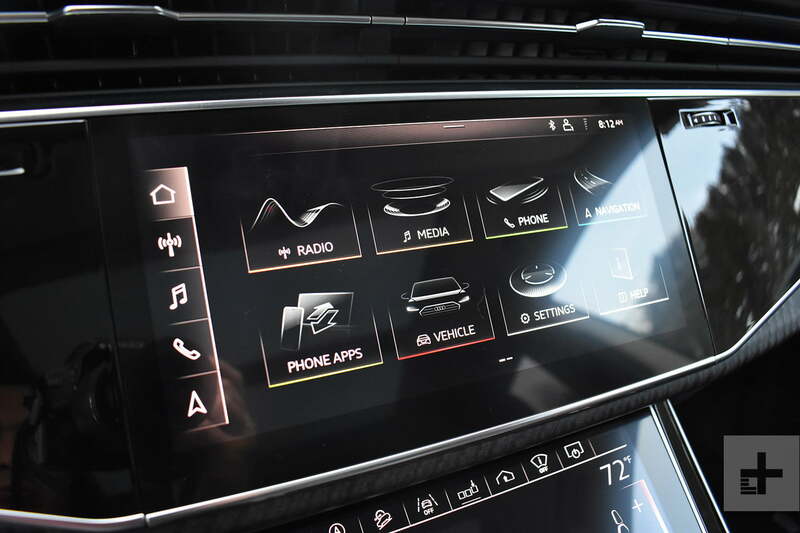 Many automakers claim to offer smartphone-like usability, but Audi actually pulls it off. 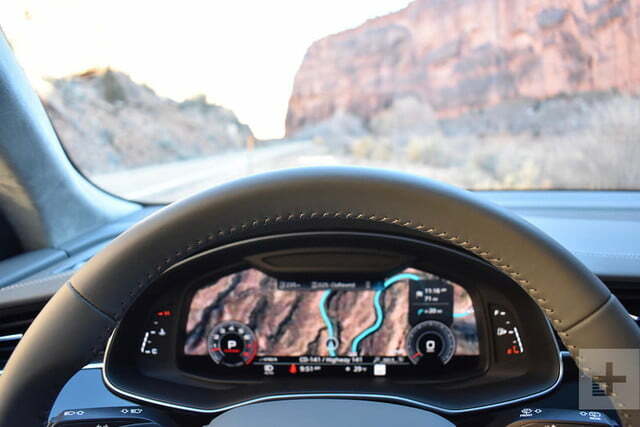 MMI is paired with Audi’s Virtual Cockpit, which replaces the analog instruments with a 12.3-inch screen that can display everything from a digital speedometer and gear indicator to Google satellite views of the road you’re driving on. 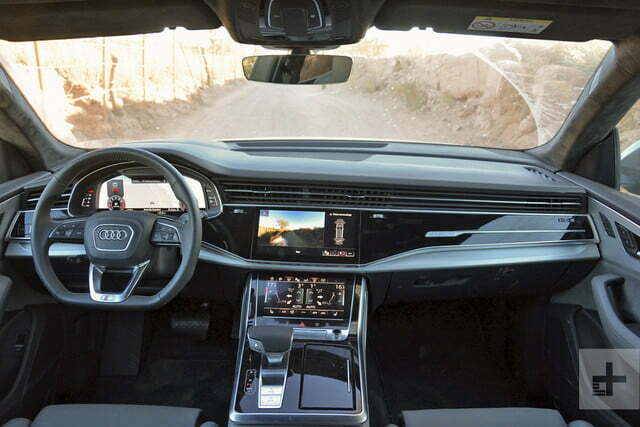 Less expensive vehicles offer adaptive cruise control as standard equipment, but that isn’t the case on the Q8. At least the system works at speeds up to 95 mph, and can handle acceleration and braking in stop and go traffic, according to Audi. We didn’t test that top speed, but we thought the system worked well at normal highway speeds. Acceleration and deceleration were reassuringly smooth. Audi also isn’t the first automaker to offer a 360-degree camera system, but the Q8 takes things to another level. 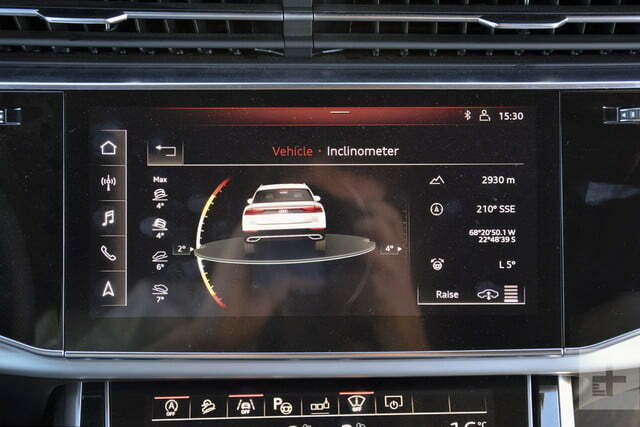 The driver can see a 3D rendering of the car on the upper display screen, showing all potential obstacles while maneuvering in and out of parking spaces. The term grand tourer (GT) describes a fast, comfortable vehicle built for driving long distances. That aptly describes the Q8, even if the specifications don’t look too impressive at first glance. 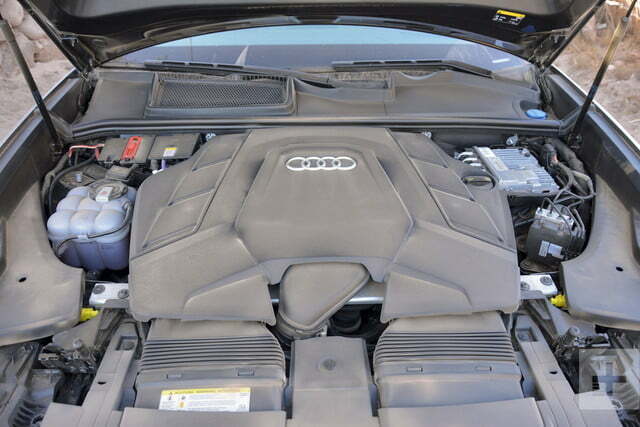 The only available engine is a 3.0-liter turbocharged V6, which makes 335 horsepower and 369 pound-feet of torque. That’s a healthy amount of power for a small sedan, but seems less impressive in a 5,004-pound SUV. The engine is connected to an eight-speed automatic transmission and Audi’s Quattro all-wheel drive system. A 40/60 front/rear torque split helps provide livelier handling on dry pavement. In comparison, the BMW X6 offers a 3.0-liter turbocharged inline-six with 300 hp and 300 lb-ft. The Land Rover Range Rover Sport can be had with a 3.0-liter supercharged V6, producing 340 hp and 332 lb-ft. The Mercedes-Benz GLE coupe gets a 3.0-liter twin-turbocharged V6 tuned by Mercedes’ AMG performance division, and boasting 385 hp and 384 lb-ft.
Audi believes the Q8 can split the difference between SUV “coupes” like the BMW X6 and Mercedes-Benz GLE coupe, as well as more mainstream midsize luxury SUVs. That’s a very wide field, so we’ve narrowed it down to the vehicles that most directly compared to the Q8. BMW X6 (base price $63,550): The X6 was the first SUV coupe, but that doesn’t mean it’s the best. The styling – the whole reason for buying one of these vehicles – isn’t as thoughtfully executed as in the Q8. BMW does offer a 445-hp V8 version, as well as an M performance model, but the basic platform is showing its age. We’re still waiting for a redesigned X6 based on the latest BMW X5. Mercedes-Benz GLE coupe (base price $71,350): Like the X6, the GLE coupe is one generation behind the SUV it’s based on. 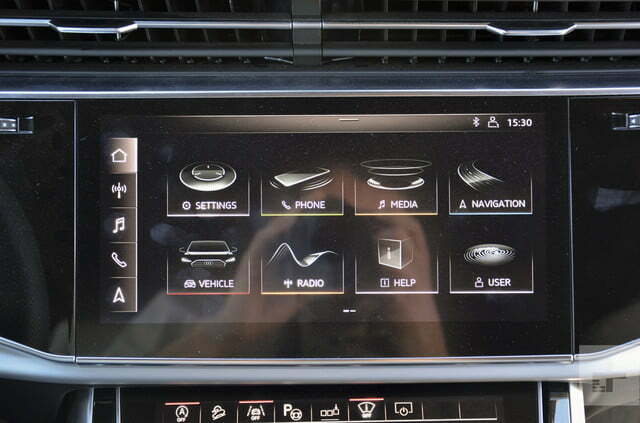 That means it doesn’t get many of the tech features available on the regular Mercedes GLE. The Q8, in contrast, is a brand-new model with the latest tech. 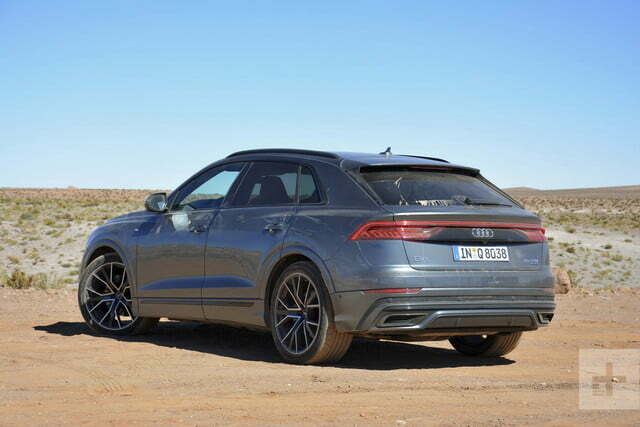 The base GLE coupe is more powerful than the Q8, but the Audi is just as quick. Mercedes does offer an even more powerful V8 model, however. Land Rover Range Rover Sport (base price $67,050): Land Rover brings serious off-road capability to the table, and a wide selection of engines that includes a (relatively) fuel-efficient diesel, a plug-in hybrid, and a 575-hp supercharged V8 in the SVR performance model. 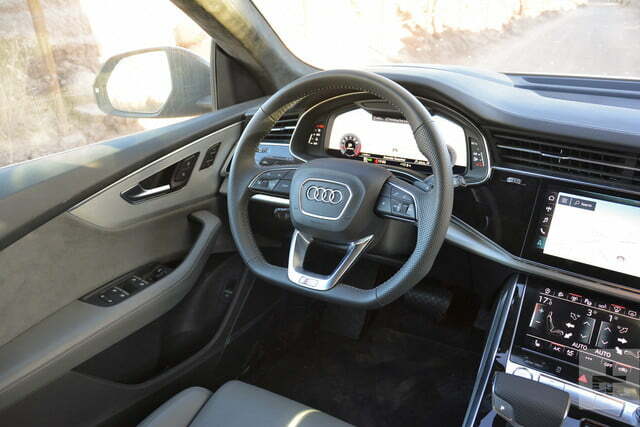 But we prefer Audi’s infotainment system, as well as the Q8’s overall interior design. The Q8 also feels less truck-like than the Range Rover Sport. But the numbers don’t tell the whole story. 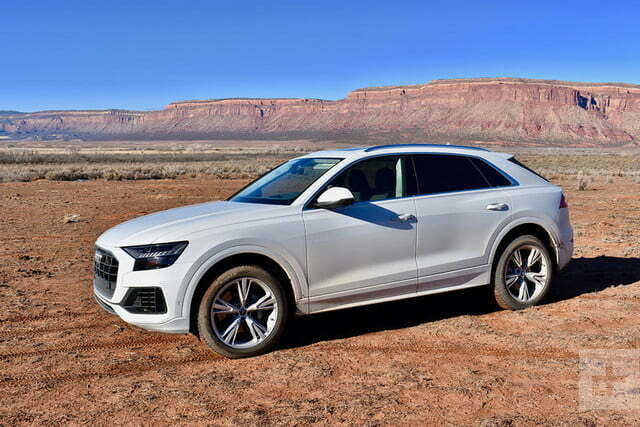 Audi claims the Q8 will do zero to 60 mph in 5.6 seconds, beating the BMW and Land Rover and matching the Mercedes. All four SUVs are electronically limited to 130 mph. BMW, Land Rover, and Mercedes all offer more powerful versions of their SUVs. 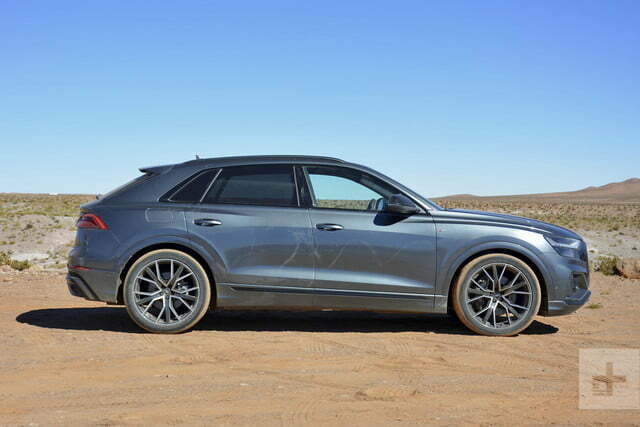 Audi may follow suit with an SQ8 eventually, but we’re not there yet. On the road, the Q8 feels more than quick enough. Like the best luxury cars, it has a combination of power and refinement that makes it easy to reach extralegal speeds almost without noticing. That may be dangerous for your license, but it makes the Q8 a great vehicle for devouring the miles. The only blemishes are a ride that’s a bit on the choppy side (even in comfort mode), and a too-quiet exhaust. This car has an engine, and we wanted to hear it. The Q8 was pretty impressive off the highway as well. It handles corners better than an SUV without a Porsche badge has any right to. 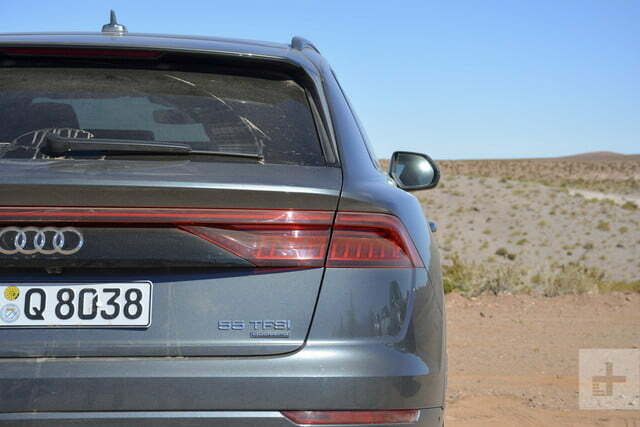 While it’s not a full-on off-roader, the Q8 also felt right at home on some dirt roads Audi dispatched us on. This breadth of capability justifies buying an SUV over a sedan or station wagon, although most buyers will never use it. 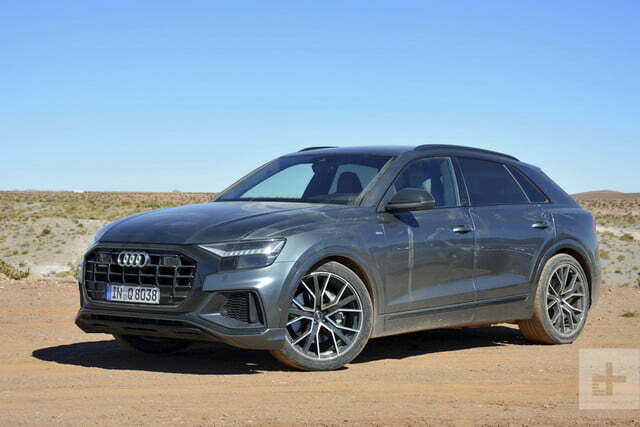 But despite the allusions to Audi’s rallying heritage in the Q8’s design, it also doesn’t magically transform from an SUV into a rally car when you show it some corners or dirt. The Q8 is rated at 19 mpg combined (17 mpg city, 22 mpg highway) by the EPA, which is competitive with the six-cylinder versions of the X6, GLE coupe, and Range Rover Sport. Note that Land Rover offers a diesel version of the Range Rover Sport that is slower (zero to 60 mph in 7.2 seconds) but gets an EPA-rated 24 mpg combined (22 mpg city, 28 mpg highway). 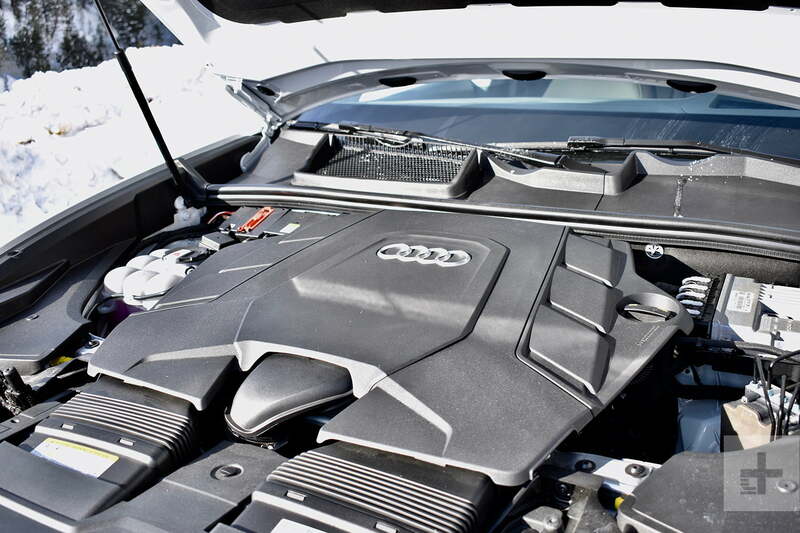 Audi offers a four-year, 50,000-mile warranty, as well as 24-hour roadside assistance for four years. Crash-test ratings from the Insurance Institute for Highway Safety (IIHS) and National Highway Traffic Safety Administration (NHTSA) are not available at this time. Because the Q8 is an all-new model, it is also difficult to predict future reliability. 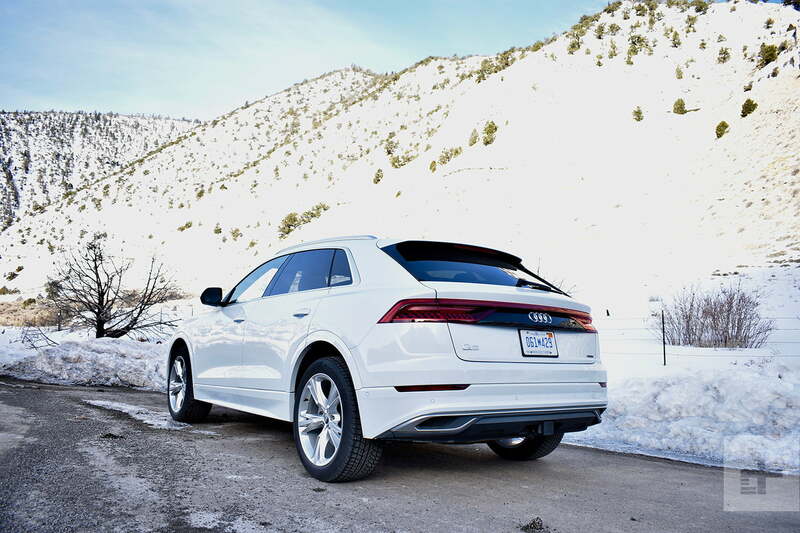 One issue we had with the Q8 is that, even though it sits at the top of Audi’s SUV lineup, it doesn’t feel like a flagship vehicle in the same way that the A8 feels a cut above Audi’s other sedans. 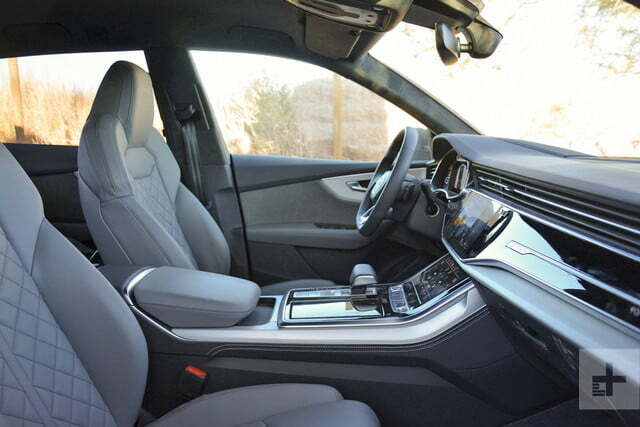 A base ($67,400) Q8 feels like a Q7 with a few optional extras and no third-row seats. So why not go for broke? 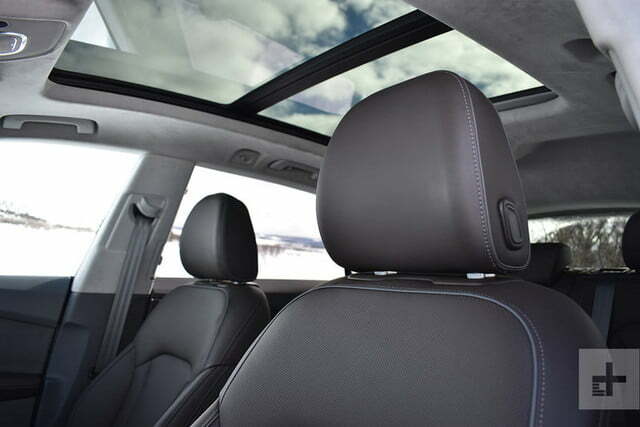 We would go for the top Prestige trim level, which starts at $76,550. This adds a long list of notable features, including the high-end Bang & Olufsen audio system, adaptive cruise control, four-zone automatic climate control, head-up display, and LED headlights with Matrix HD function (subject to regulatory approval). We would also check the box for the $2,750 Active Chassis package, which includes adaptive air suspension and four-wheel steering. 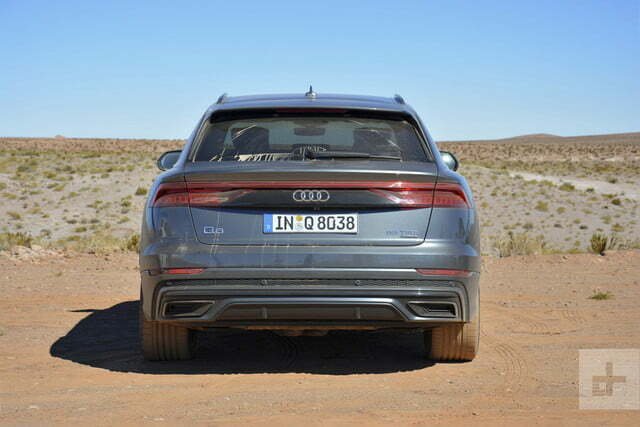 It’s easy to see the 2019 Audi Q8 getting lost in the German automaker’s labyrinthine lineup. 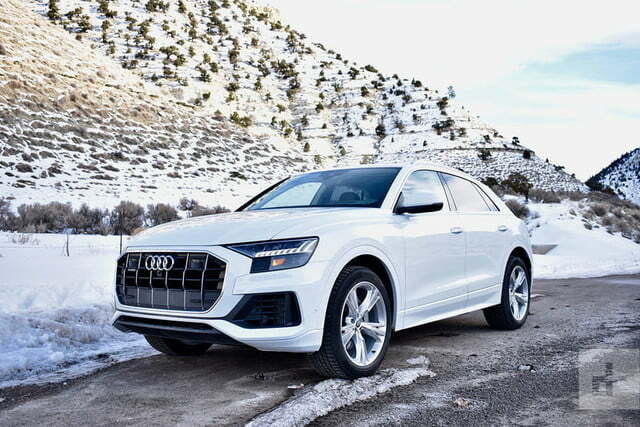 The Q7 offers more utility, and Audi’s traditional coupes, sedans, and sports cars are much better options when it comes to style and performance. 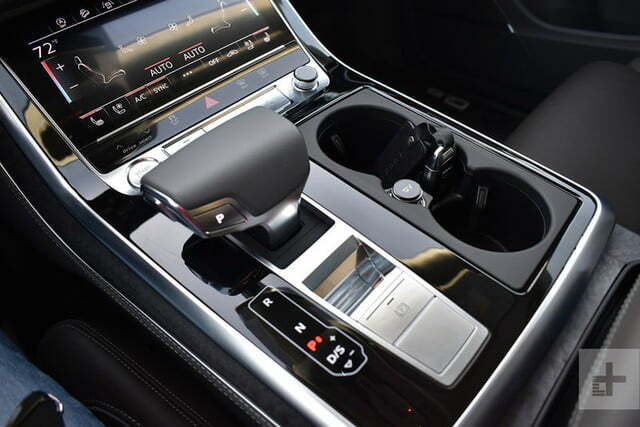 But the Q8 occupies its own attractive niche. 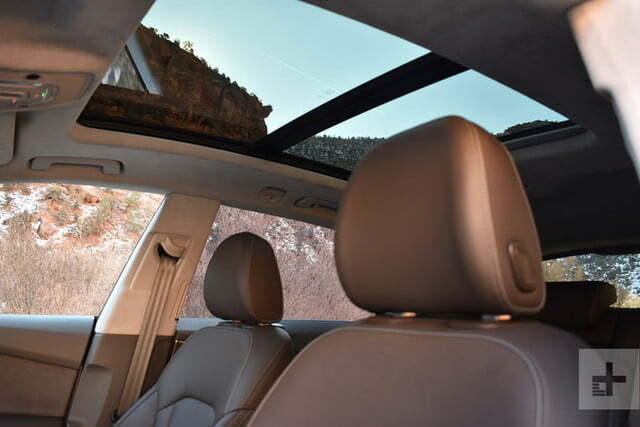 It offers the practicality of an ordinary SUV, while trying to be something more. 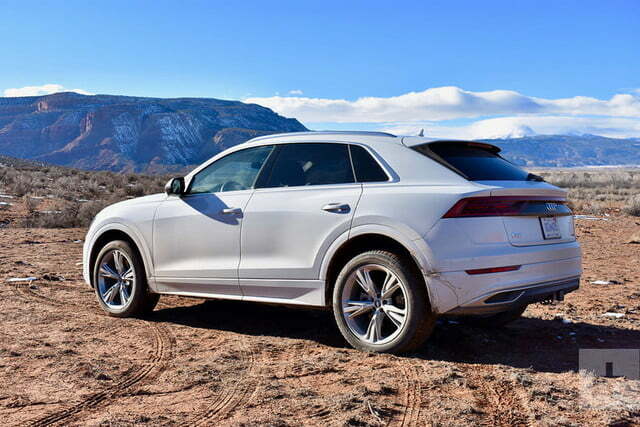 The Q8 isn’t as exciting to drive as some of Audi’s other models, but it is an excellent, multi-talented, long-distance cruiser. Yes. If you’ve got the money to splurge on options, the Q8 is a great all-around luxury SUV that’s perfect for your next road trip.